We have 3 cows who will deliver in the next month or two. One of them is “Girlfriend.” She can no longer nurse her calves, so I get to bottle feed it. Bottle feeding a calf twice a day is a chore. 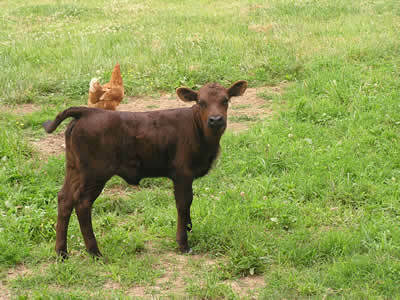 The benefit to doing so is you get a very manageable calf. But, it is a chore. So, if you are looking for a great deal on Dexter calf you could pick one up about 6 weeks after it’s born. Just let me know. 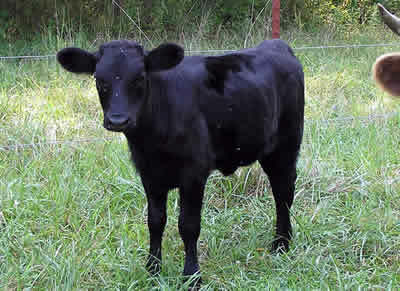 We also have some cow/calf combos and a couple of tiny Dexters that would entertaining in the right setting. All of our cattle are eligible for registration in ADCA and PDCA. Call us at 1-256-776-1499 for details. Here are some books on Dexters that you might enjoy.